Let’s face it, girls are generally more diet conscious than blokes. And if your special one falls into this category, help her ditch those sugary soda drinks by offering a healthy alternative. 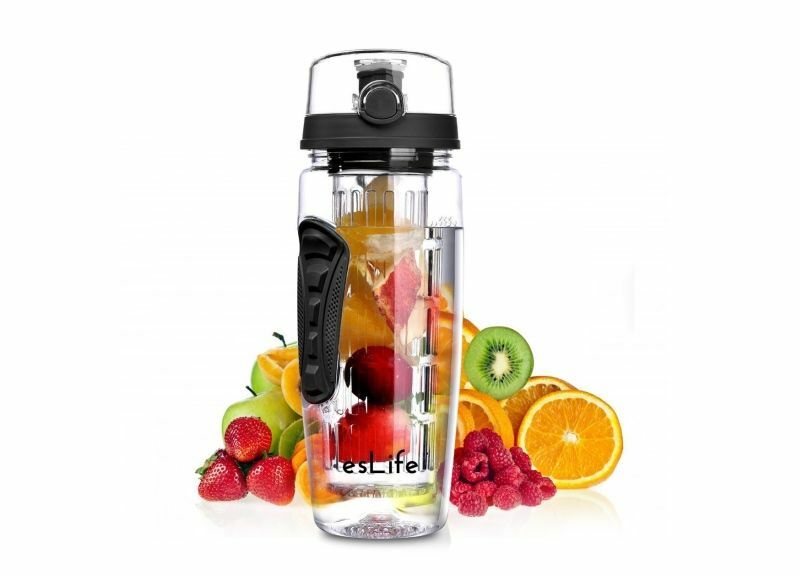 Meet the Fruit Infuser bottle. The idea of adding fresh fruits to water for enhancing flavor is not new, but this bottle brings the much-needed convenience to the table. Such bottles are offered by many brands including InstaCuppa, Cello, and Vitara. A 1-liter variant costs around Rs 800. Go for the one with a full-length infuser, so that you can add all your favorite fruits, vegetables, and herbs to the mix. Also ensure that the bottle is made of BPA-free Tritan plastic. For those not in the know, BPS (Bisphenol A) has hormone like properties, which is why it is best to avoid it. A couple of manufacturers on Amazon offer a complementary leak proof cap and an insulated sleeve. They say books make the best gifts. But what’s better is the gadget that can hold the entire library and take less space than a novella. That’s exactly what Amazon’s Kindle is. The e-ink (electrophoretic) display looks like a real paper because it uses super-tiny white and black particles to render text and images. The screen also has zero glare, which is a great news for your eyes. 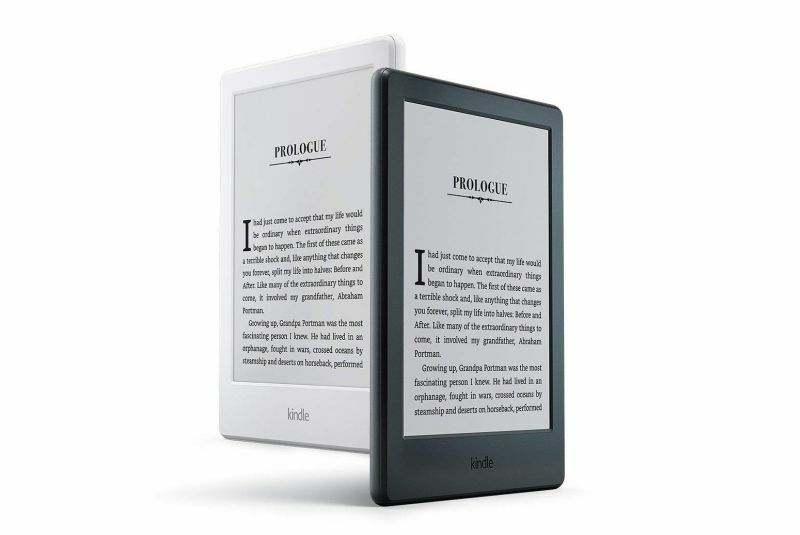 The Kindle comes with built-in digital book store. The collection includes popular books in English, Hindi, Tamil, Marathi, Gujarati, and Malayalam. It is easy to get around with a touchscreen interface. It also offers some neat features such as letting you look up words instantaneously. It then automatically adds all those words to the ‘vocabulary builder’ where you can go through them once again. What’s more impressive is that the Kindle last up to a month on a single charge. 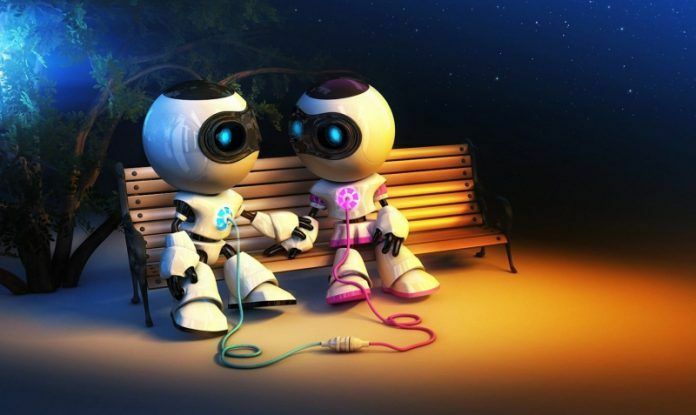 What’s better way to help your significant half than gifting her a digital personal assistant? The Google Home voice assistant makes many everyday tasks so easy. You can ask it play music, get news updates, or search for something without having to get onto your smartphone or laptop. It even answers queries such as “What’s the location of Stonehenge” or “How’s the weather outside”. You can set an alarm or make a calendar entry with simple voice commands. It is also loaded with fun games such as Riddle Room, Song Pop, Lucky Trivia and more. These can come in handy during house parties. 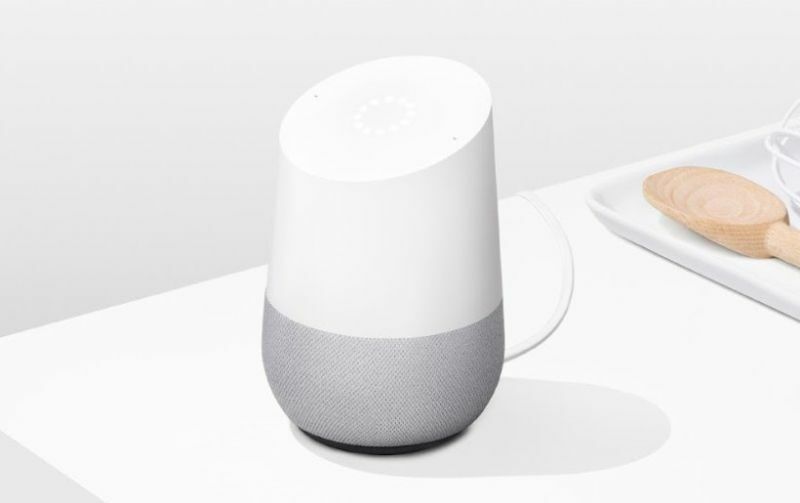 The Google Home also plays well with smart lights, soundbars, TVs, and even security cameras of many brands. Last but not the least, the smart speaker’s sound quality is quite good too. 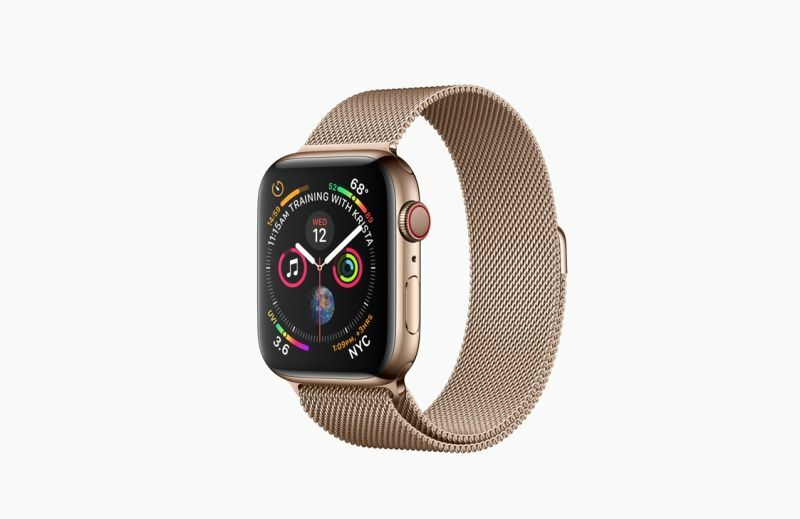 Apple Watch makes for a terrific gift item. Currently, the fourth-generation watch is the most refined one in the market. It not only helps your loved one stay connected but also offers a wide range of health and fitness features. It can keep track of active calorie burning during indoor and outdoor workouts. You can even challenge other Apple Watch users to a workout. It has many unique features including the ability to analyze the heart rhythms in the background. In case of any irregularities, it can send a notification to a selected set of contacts. The timepiece is powered by Apple’s S4 chip comprising of a 64-bit dual-core processor. You can navigate using the touchscreen. Or get more precise control with the Digital Crown. Of course, you can listen to the music, answer a call, or tune-into a podcast. Boss, there are only 4 items. In such a list you expect readers to find the so called ‘Variety’. Good luck to whoever wrote this, coz you surely dont know how to write articles ! !